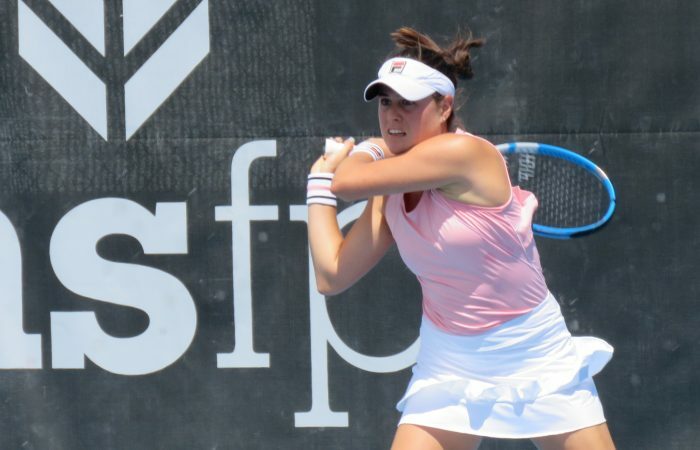 Kimberly Birrell has escaped an early scare to prevail in a tight three-set tussle against Ekaterine Gorgodze of Georgia on Wednesday to move into the second round of the Neville-Smith Forest Products Launceston International. 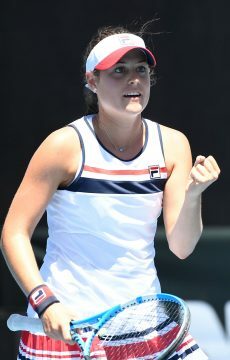 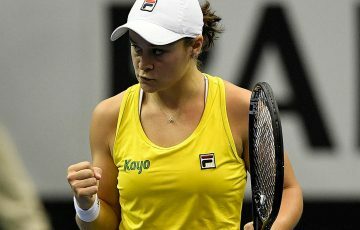 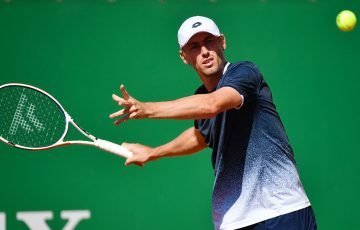 Birrell, who recently reached the third round of the Australian Open as a wildcard, lost the first set in just 30 minutes before regaining her recent form to take the match 2-6 6-3 6-3. 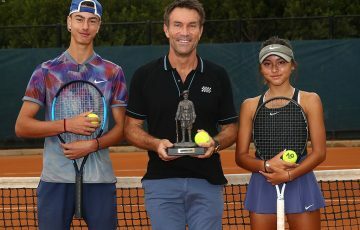 With recent wins over the likes of Croatian world No.29 Donna Vekic (Melbourne), world No.43 Kristina Mladenovic of France (Sydney) and her maiden top-ten victory over Russian Daria Kasatkina in Brisbane – all in three sets – Birrell is quickly learning what it takes to compete at the highest level. 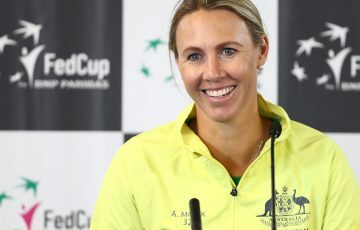 “I’ve had some really tough matches over the last couple of weeks so I definitely have the confidence to know that I can last the distance against anyone,” she said. 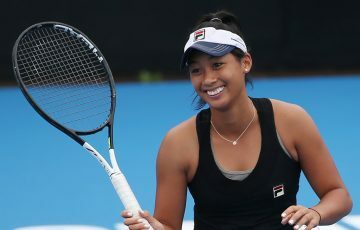 In an otherwise mixed day for Australians in Launceston, wildcard Abbie Mayers saw off countrywoman Alison Bai in two tiebreakers and qualifier Maddison Inglis recorded a solid result in defeating American Asia Muhammad 6-2 6-3. 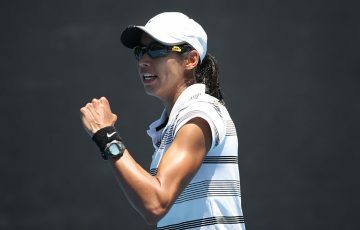 Last week’s maiden titlist in Burnie, Belinda Woolcock, fell to Bulgaria’s Viktoriya Tomova in three sets, while Zoe Hives was unlucky not to find a way past Japanese second seed Nao Hibino, bowing out in a deciding set tiebreaker.